It will not take long when you see Kareena Kapoor aka Bebo holding a baby in her hand and be a proud mother. Mommy-to-be Kareena Kapoor Khan is all set to deliver a baby of the Nawab Gharana next month. We all are aware of Kareena’s fashion, aren’t we? We know wherever she goes, she’s likely to set a new fashion trend. But, the begam of Bollywood is nothing short of spectacular in her new photoshoot. 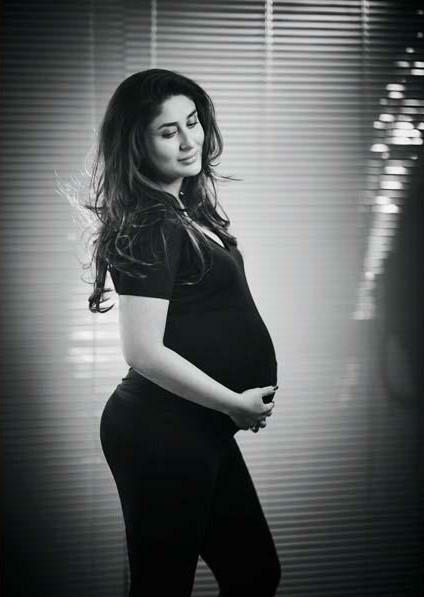 Kareena Kapoor’s maternity photo-shoot with celebrity photographer, Rohan Shrestha completely redefines motherhood. Bebo proudly flaunting her baby bump shows how beautiful motherhood can be. We got our hands on some of the photos of the session and we can’t resist but say, those are adorable. So, without killing your excitement, let’s have a look at these amazing photographs. 1. Only One Word, Adorable! 2. Look at the glow on the face of mommy-to-be. Related: Saifeena among the Top 10 Hottest Bollywood Couples. 6. Look at the happiness on her face. 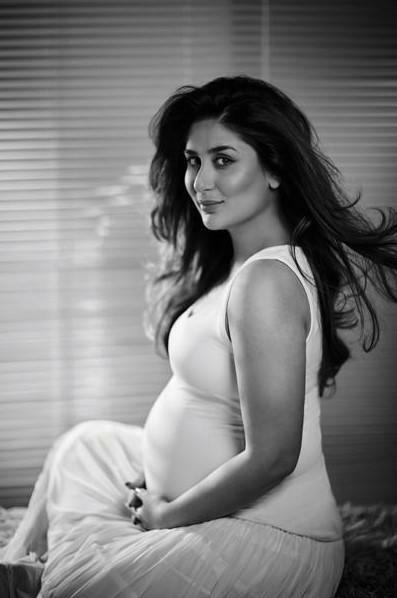 Also, let us know if you liked these adorable images of the Kareena Kapoor’s maternity photo-shoot. If you are touched by these images, make sure to share this post with your friends and loved ones.